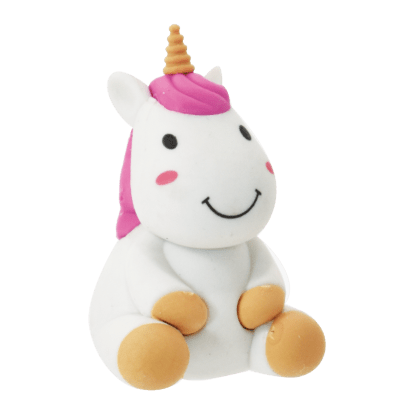 Stress relief has never been cuter! 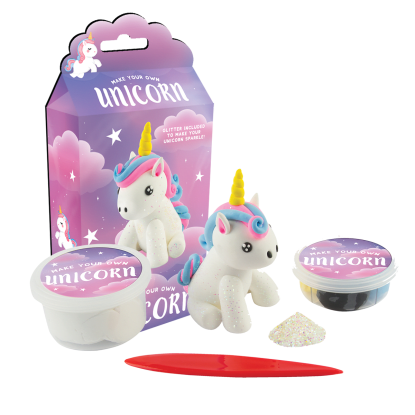 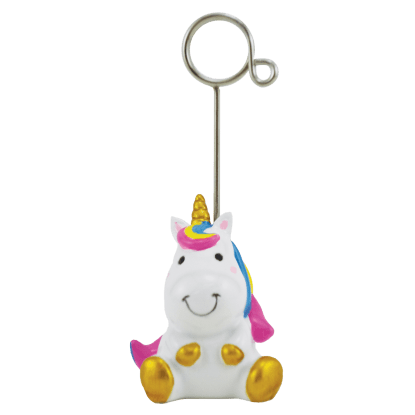 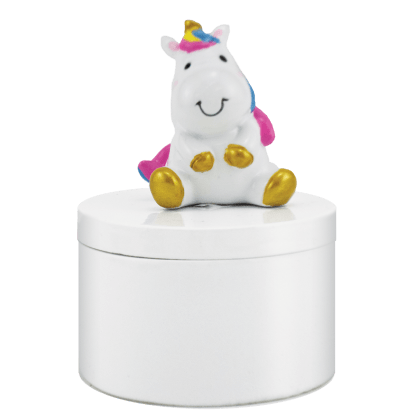 Squeeze our unicorn stress reliever and clouds will turn to rainbows. 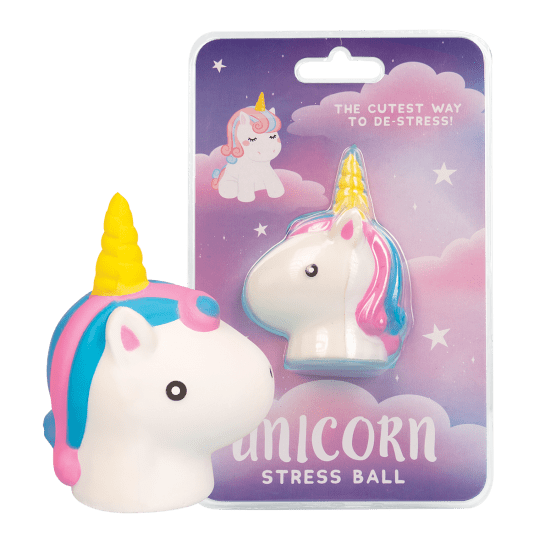 This super cute stress ball makes a great gift, party favor and stocking stuffer!